The Alpha course is an opportunity for anyone to explore the Christian faith in a relaxed, non-threatening manner over ten, thought-provoking weekly sessions. Delicious food. Short talk. Explore faith. No charge. No pressure. It’s low key, friendly and fun. And it’s supported by all the main Christian denominations. You’re not on your own either. More than 2 million people worldwide have found it a worthwhile experience. 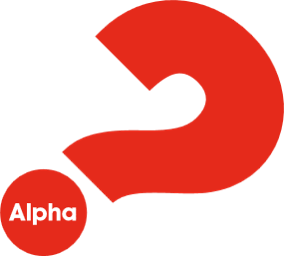 For details of our next Alpha course, please contact the church office or complete the form below. For more details on Alpha, visit alpha.org.